It is the perfect addition to your regimen, especially if you’re experiencing any dry scalp issues. garlic extract, which has a number of cool benefits. Garlic assists with hair loss. It’s chocked full of allicin, a sulfur compound that encourages hair to grow. Garlic also increases your absorption of Vitamin B, which also increases hair growth. 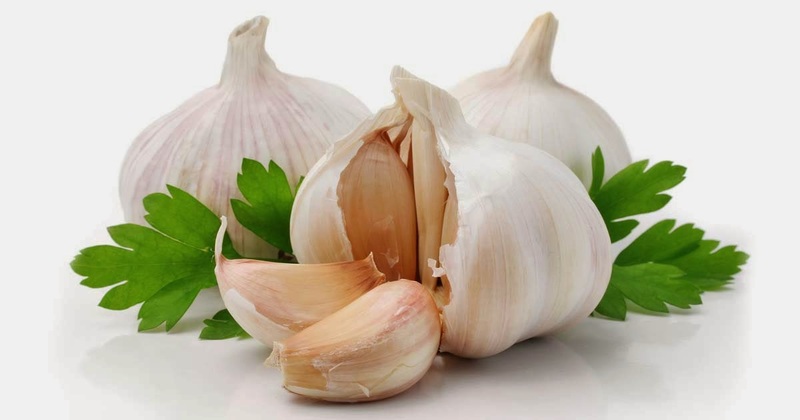 Garlic is a potent antiseptic that helps rid of dead skin cells, which assists with dandruff and severe dryness. Obviously, applying a garlic clove directly to your scalp isn’t the best option in terms of fragrance, so you should definitely use garlic extract.